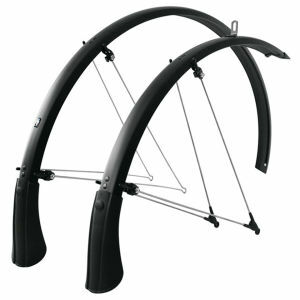 Mudguards are your go-to accessory for riding in wet and muddy conditions as they not only save your cycling jersey or jacket from the spray but will also keep your bike clean, providing all-round protection for the colder months. 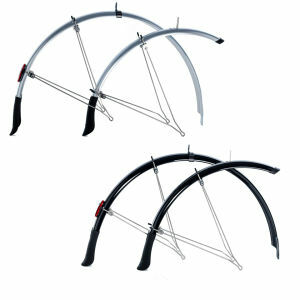 They may even make you popular amongst the peloton, leaving those behind you dry! 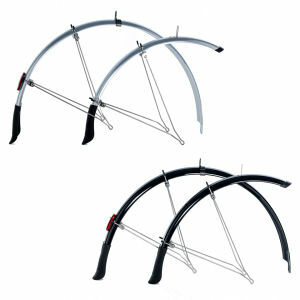 Riders tend to use mudguards in cyclo-cross and mountain biking as these are the muddiest disciplines, but they can also prove useful on the roads as well. 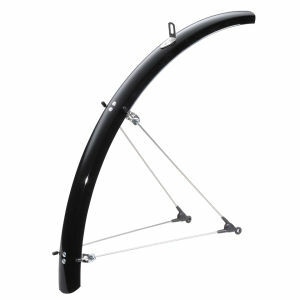 Not to worry about the weight either. 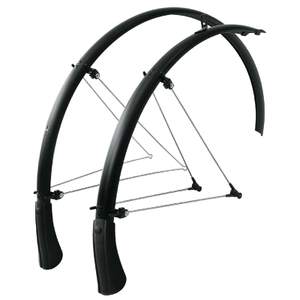 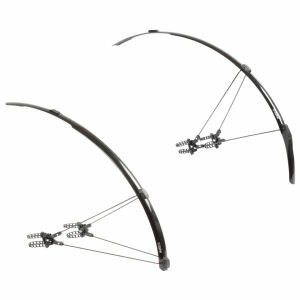 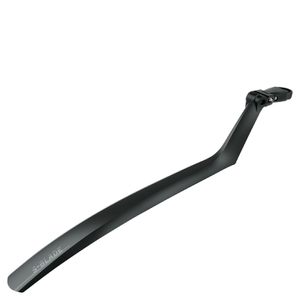 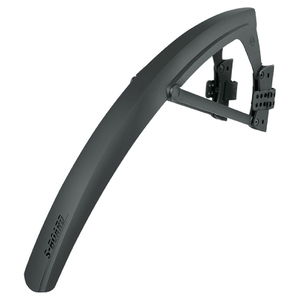 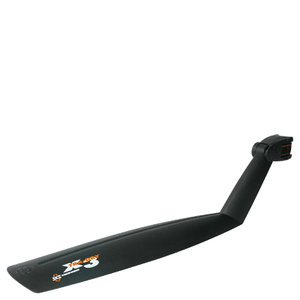 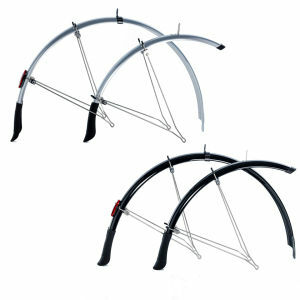 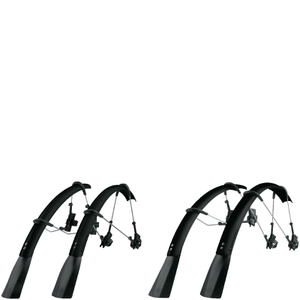 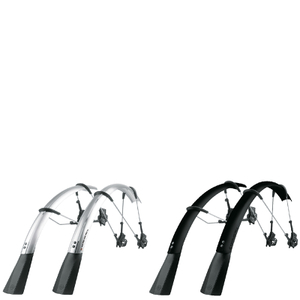 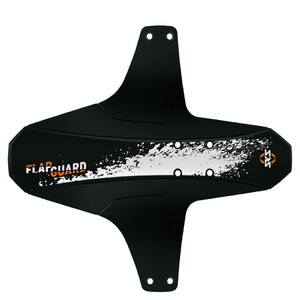 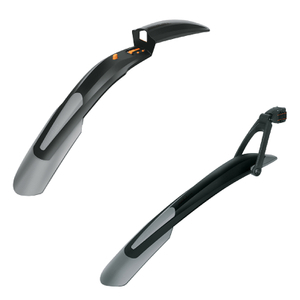 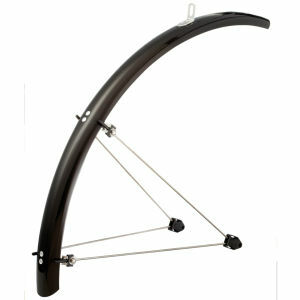 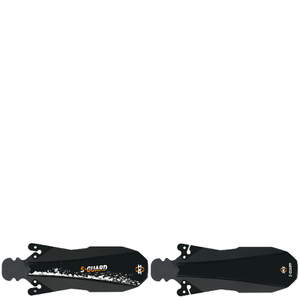 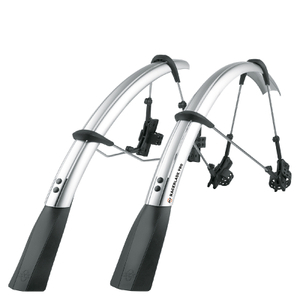 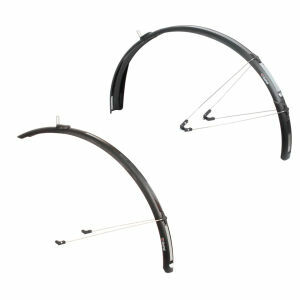 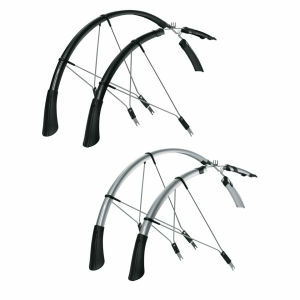 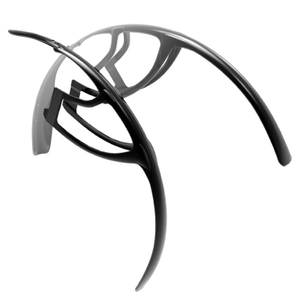 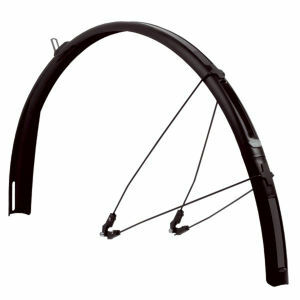 There is a selection of lightweight and streamlined mudguards that won't hinder your ride.